*Press Release: With just a week until the launch of our highly-anticipated AW11 Theatre of the Nameless collection we have a sneak preview for you, and a fantastic competition to celebrate! combined with Masquara’s midnight black smudge proof formula, ensures lashes that last the whole night through. Bring out the power of your eyes and complete your alter ego. 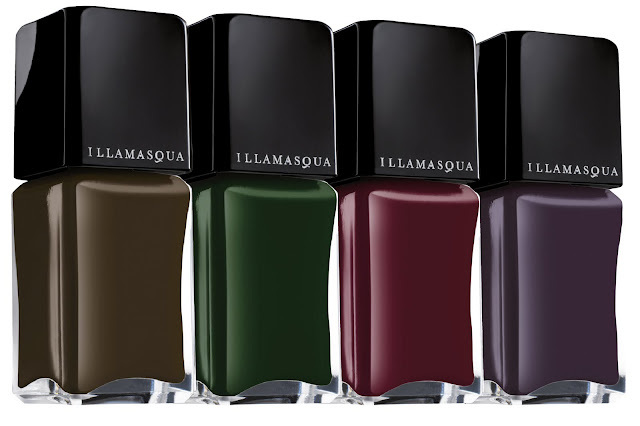 Nameless collection, to be unleashed globally in its full decadent glory on Friday 2nd September 2011. 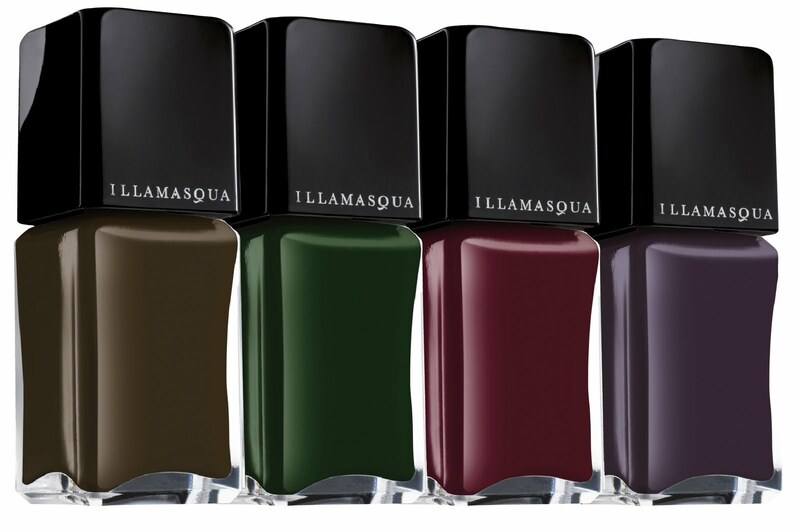 To enter, go to Illamasqua.com/kinkynails – the internationally open competition opens on Friday 26th August and runs until Sunday 4th September – all T&Cs on the website. All the shades are pretty.. The nail varnishes look very pretty..
Hey Cynth are you gonna try this look? pnb- yes...so artistic. Alex Box is a genius!